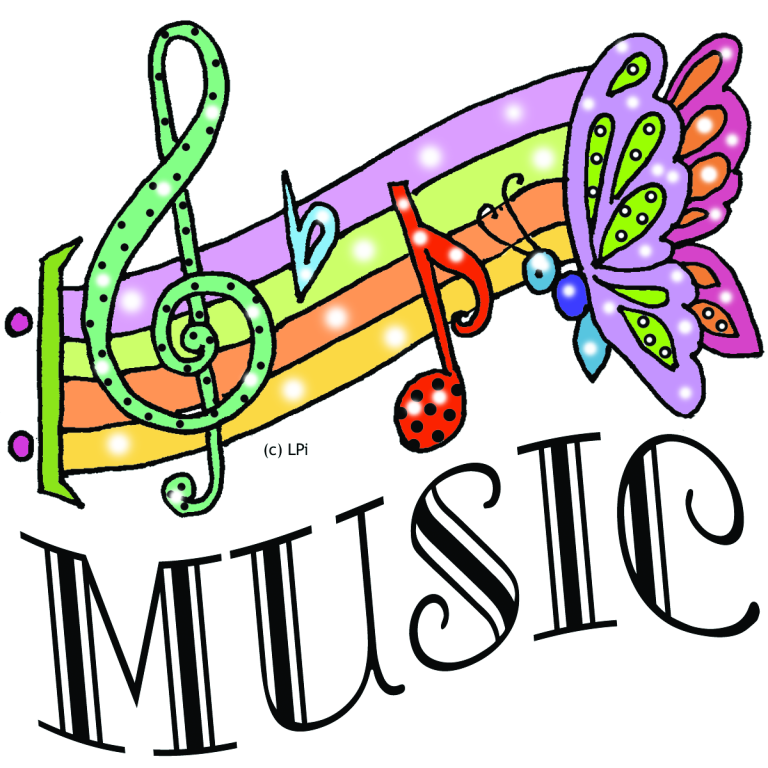 The parish music ministry is seeking additional singers and instrumentalists. Choir rehearsals are on Wednesday evenings at 7:00 in the church. High School students -- College students -- All Adults -- you will be welcomed with open arms and hearts! 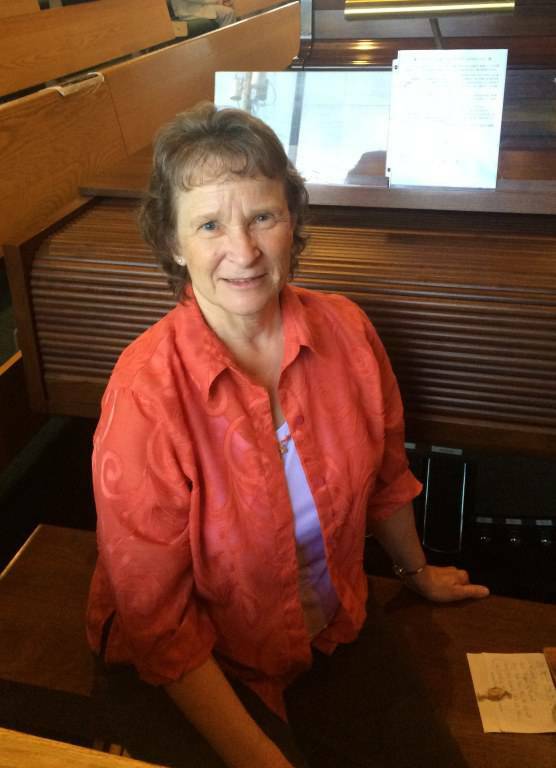 The multi-talented Janice Grunewald provides the music most Sundays for the 8:30 Mass.